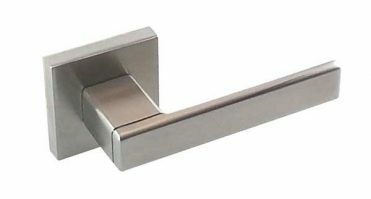 This slender elegant handle is a very popular choice among customers. 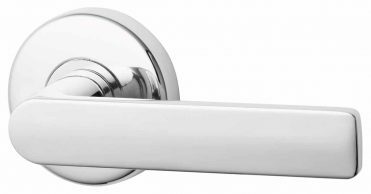 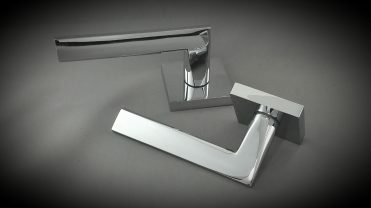 If you don’t want a chunky looking lever handle and prefer something with sleek lines and more subtle, then this is the handle for you. 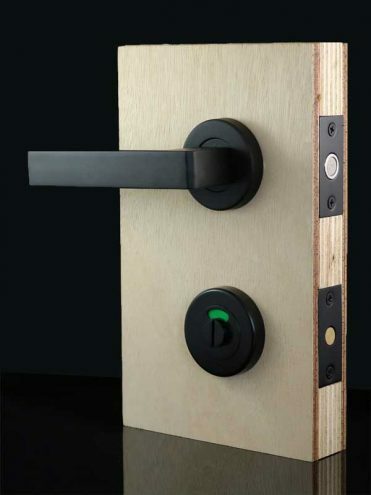 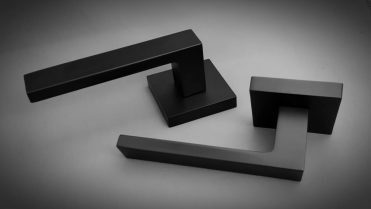 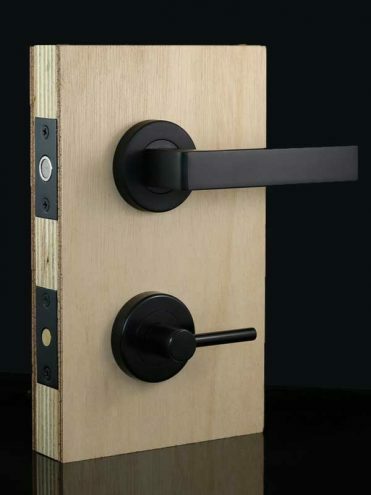 SKU: Z-7005-MB Categories: The Lock and Handle, Door Handles, Matte Black Tags: black handles, black interior door handles, door handle, interior door handles, interior handles, interior lever handle, matte black privacy handle, satin black handles Brand: The Lock and Handle. 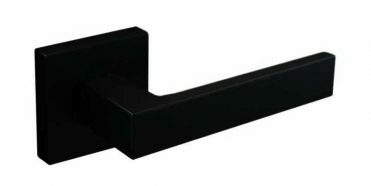 This interior black handle can also be used for external doors as it has an electroplated finish. 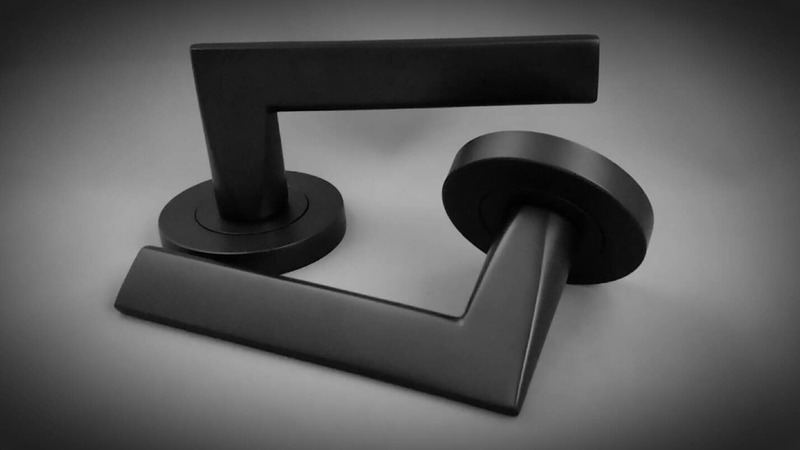 The Idun round matte black handle is a classic design and comfortable handle which means it will not only go with most designs, it can also be used on doors such as Laundry, Garage or even front doors. 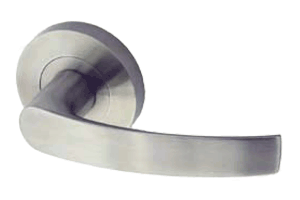 Also can be used in commercial applications.